Ep. 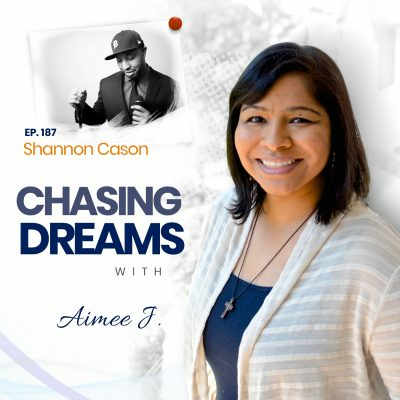 79: Dana Garrison – Being Unstoppable | Aimee J.
I hope you’re ready for an amazing conversation; it’s one that is surprising even to me in the direction that it takes. 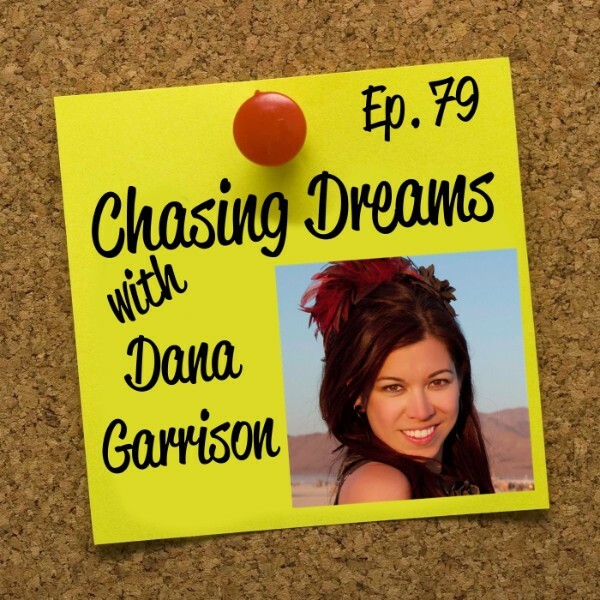 My guest is Dana Garrison, a global business consultant and creator of Family Entanglement Work and Childhood Reimprinting Work. If these terms are puzzling to you, then I ask you to join us to learn how these powerful concepts can revitalize your life! In addition to her work in these fields, Dana is a recognized expert in the field of digital marketing, live video, and social media strategy. I can promise that you won’t be disappointed in this episode, so join us now! You’ve heard that age-old debate of “Nature vs. Nurture.” Exactly what factors mold each of us into the person we become? For Dana, it was a mystery illness that prompted her work as a therapist, studying the intricacies of the mind, specifically in relation to personal development and achieving goals faster. Her Family Entanglement Work studies the generational patterns that we inherit, and Childhood Reimprinting focuses on the patterns and beliefs that we pick up during our childhood years. Dana noticed dramatic breakthroughs in her clients—and herself—as she used these concepts to undo blocks and reduce her symptoms, one by one. Do you struggle with self-doubt, procrastination, and fear of failure? You may think that these are just characteristics of your personality—of WHO you are. Dana shows how these behavior patterns are sourced from entanglements and imprints; they are NOT your true self! Once they are addressed, they will go away, because these patterns are totally malleable. Dana explains why you should NEVER buy into the fact that these negative behaviors are YOU. Do you ever feel trapped by negative thoughts or behaviors? The first step in changing behavior is to be aware of it. Dana provides resources that give you power to make new choices and decisions. All it takes is action to make changes. She explains how 80-90% of success comes from your “Inner Game,” and she gives tools to help achieve goals. One of the secrets is to get a coach or mentor. Another step is to learn what triggers your negative thoughts and then DON’T buy into them! Address your Inner Game. Work on the root cause and not just the symptoms! [13:40] Personality flaws are NOT part of us! 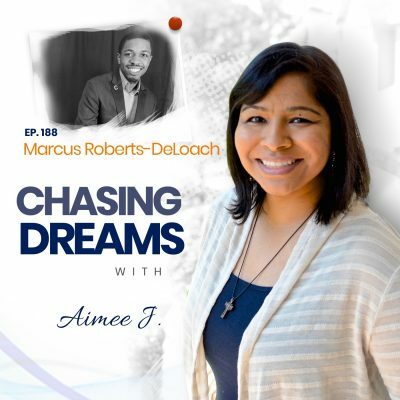 [36:38] Dana’s ACTION item for dream chasers: Address your Inner Game! Visit http://www.danagarrison.com/gift to receive three of Dana’s courses!